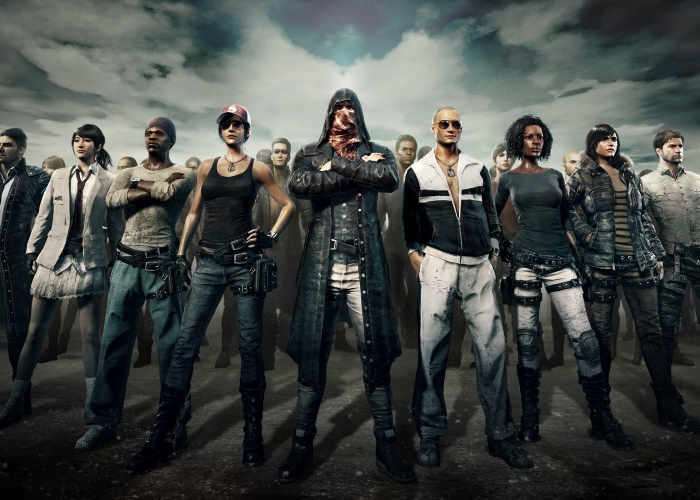 Anyone who has been enjoying the new first person shooter PlayerUnknown’s Battlegrounds which has taken Steam by storm, is sure to enjoy this humorous episode during which all the players engage in a friendly get-together rather than a Battle Royale. Check out the video below to see an epic 50 man team take on the terrain of the PlayerUnknown’s Battlegrounds arena. To find out more about the new PlayerUnknown’s Battlegrounds game which is currently in its early access development stage jump over to the official Valve Steam website. Rather than killing each other, the 50 players chose to test to limits of the game and have a bit of fun. Activities at the DooM49 summer camp included: synchronised swimming, driving 50 cars into the water at once and firing countless rounds into a frying pan – turns out the frying pan can block fire from 50 players shooting at the same time. Pantastic!